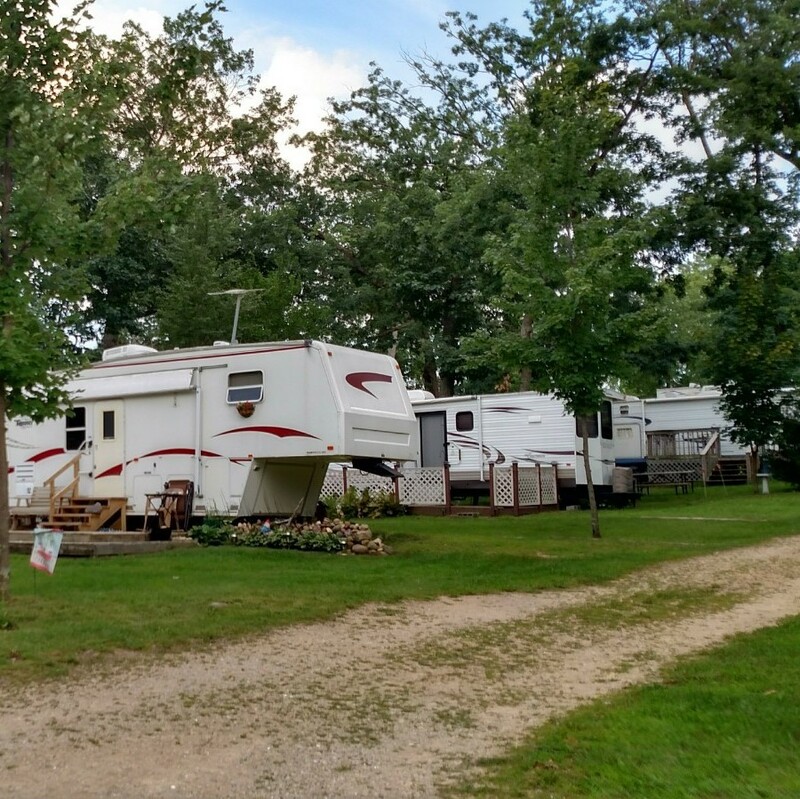 Located in Central Wisconsin, close to Wisconsin Dells, Deep Lake Campground is a vacation community with a mixture of RV sites, vacation rentals and year-round mobile home sites. Our secret gem is our lake. Deep Lake is a glacial, clean, clear water & no-wake lake. Only 35 acres in surface area but, reaching depths of up to 70' . Abundant with bass, northern pike, blue gills and crappies and with boat access only available to residents around the lake, it feels like the area's best kept secret. 3.5 miles West of Oxford, WI, off highway 82. We are only twenty minutes NE famous Wisconsin Dells, WI, One hour North of Madison, WI., or 3.5 hours from the Chicago area. 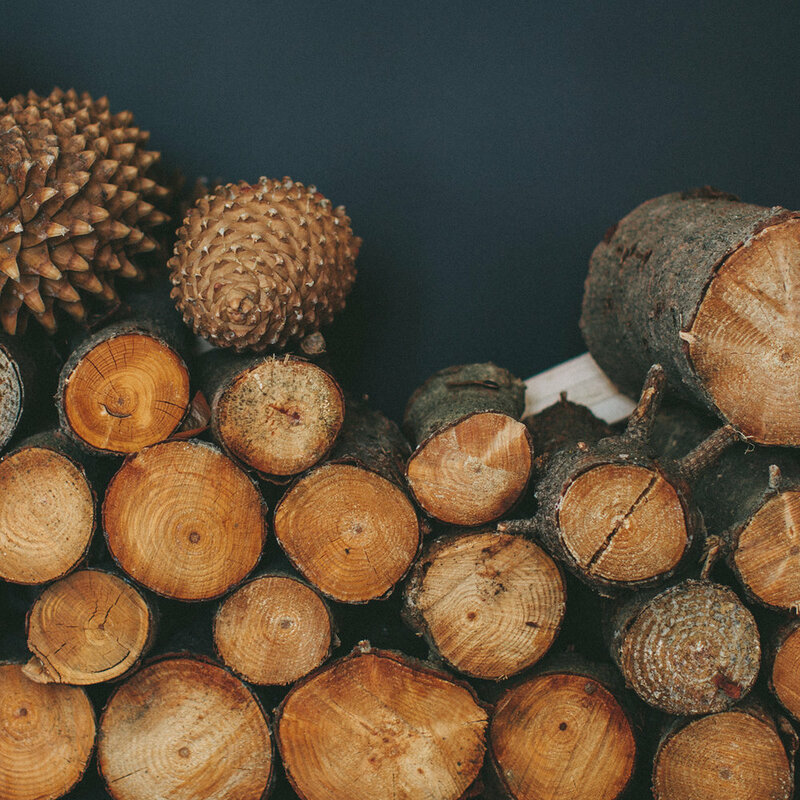 You would never guess it, given the serenity of Deep Lake Campground, but we are located just 15 minutes from the excitement and entertainment of the Wisconsin Dells.